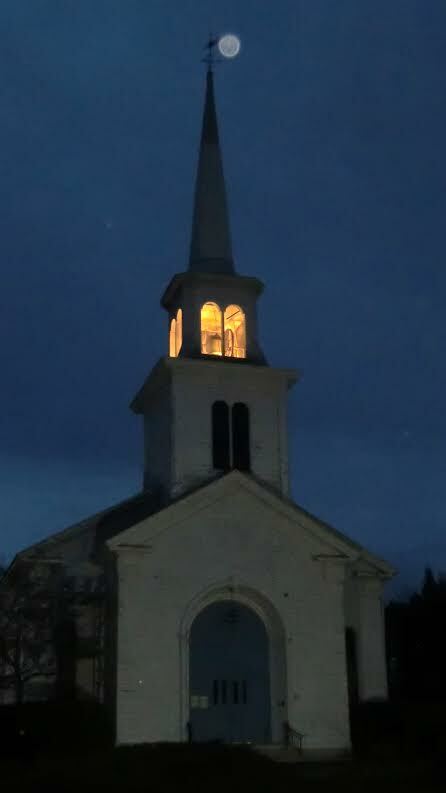 The Hampstead Congregational Church UCC Steeple and its light is a landmark for Main Street and the Hampstead, NH residents. or in memory of loved ones. Listings are included in the Sunday church bulletins. of $20.00 a week or $5 a night. 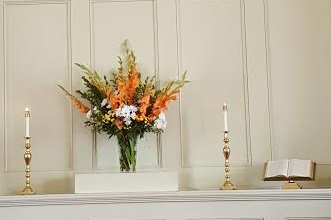 Flowers for the altar on Sundays may be dedicated in memory of a loved one or in celebration of births, weddings and anniversaries. Dedications are included in the Sunday church bulletins.